• Note 1: No hesitating of Ampking 30A 3000mAh 20700 battery. Mooch has rated it is a good 20700 battery which supports over 30A continuous discharge current. According to Battery Mooch the best 20700 30 amp high drain battery on the market. In my P.V. devices they work the best and keep there 30 amp power till they need recharging ;) ;) ;) A must must must have ;) Highly recomended ;) :) :) The only competition to these batteries is the Sanyo 20700 A NCR ;) :) :) which are imposible to find and purcchase right now. 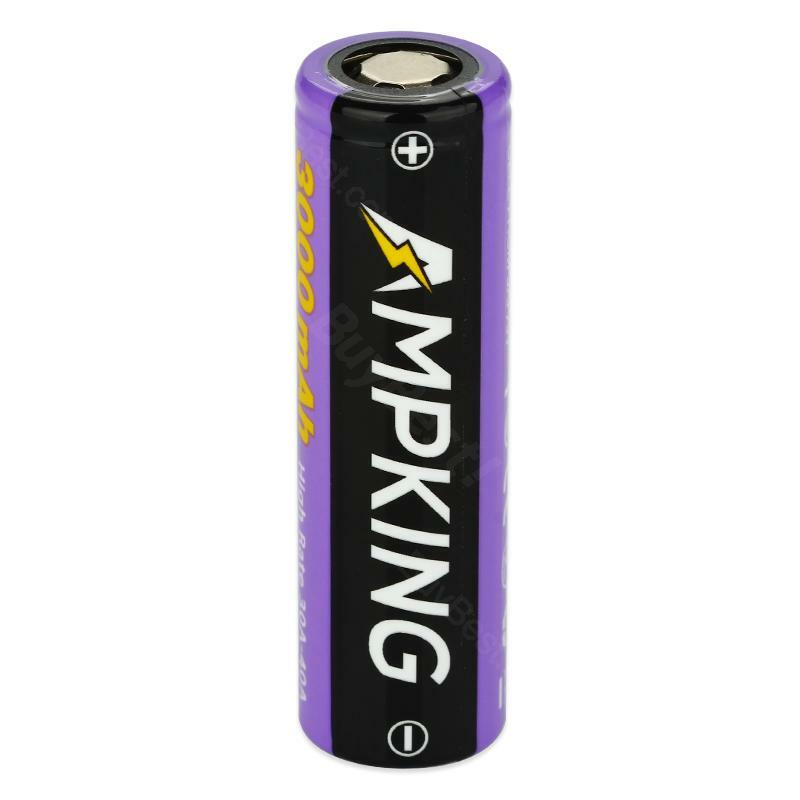 Ampking AK3030 20700 40A High-drain Battery is a rechargeable Battery comes with 3000mAh battery capacity with 40A max discharging current. It can be used with most 20700.